CES® 2019 opened this year on 1/8/2019, unveiling the latest transformative technologies that will redefine industries, improve lives and solve some of today’s most pressing global challenges. 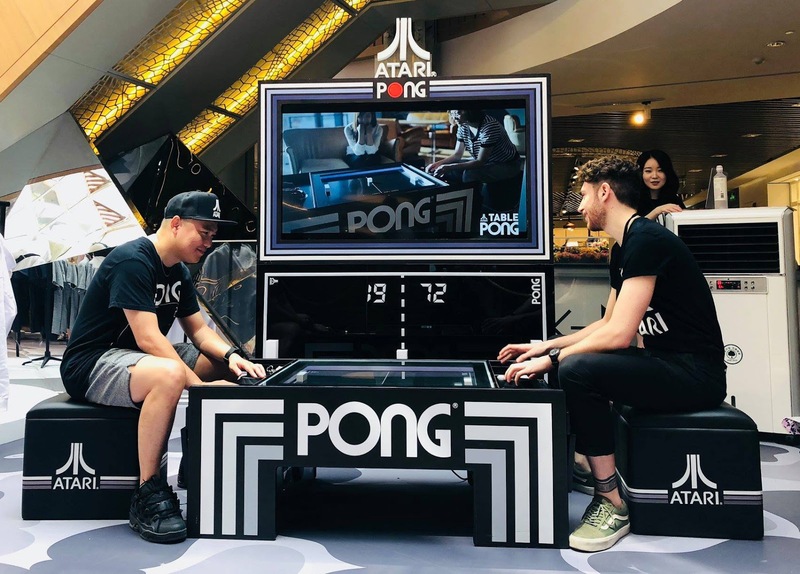 The world’s largest and most influential tech event features some 4,500 exhibiting companies, including a record 1,200+ startups, with more than 20,000 products launching this week from the show floor. 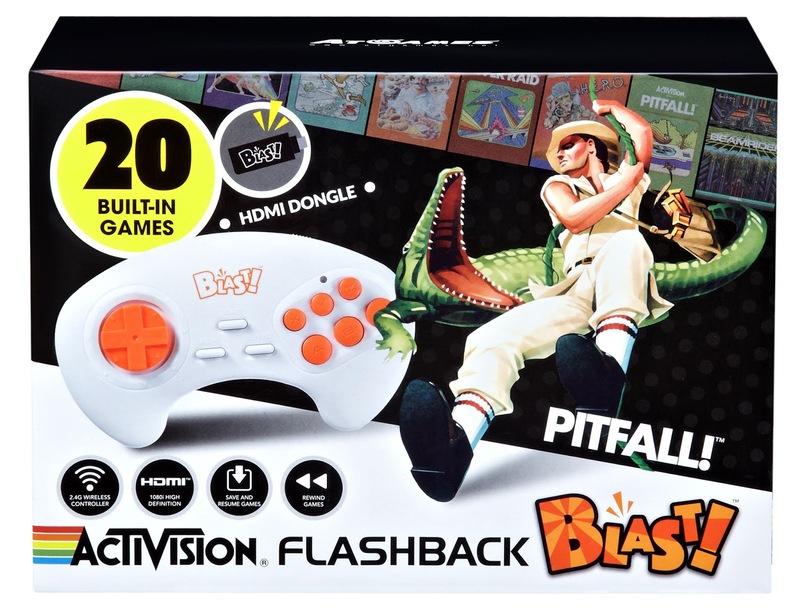 Owned and produced by the Consumer Technology Association (CTA), CES 2019 ran through Friday, January 11 in Las Vegas, Nevada. 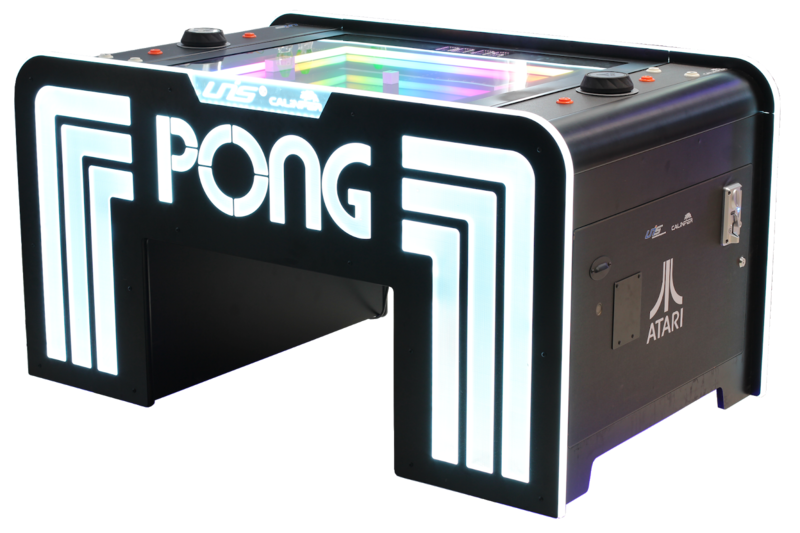 Among the 4,500 exhibits at this years Computer Electronics Show was the Atari Pong Tables, which made a lasting impression for all who played. 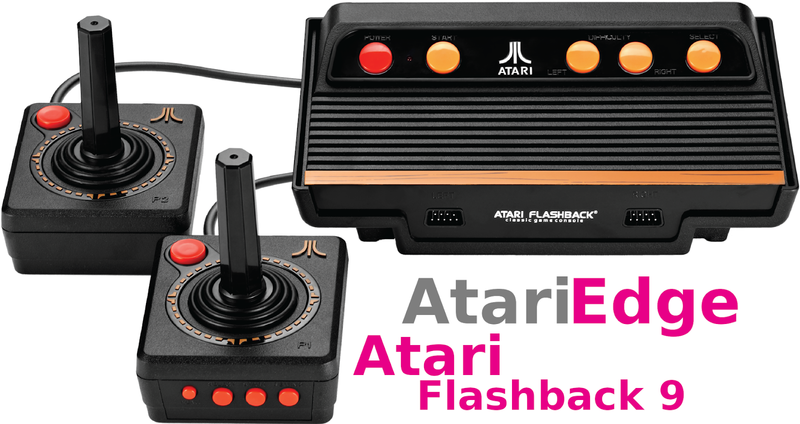 One visitor that made a lasting impression on the Atari Pong Table Team was Atari founder Nolan Bushnell, who stopped by the booth to let them know that he loves their Pong Tables. 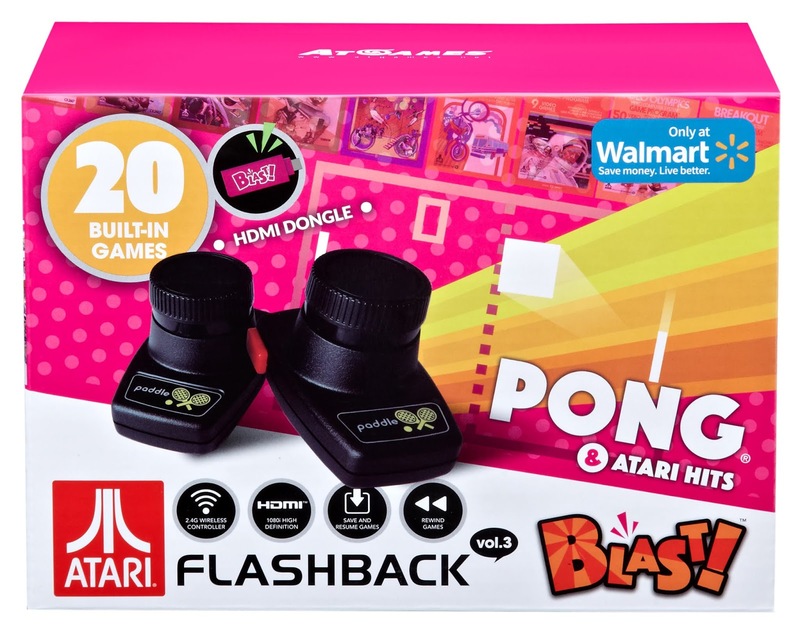 The Atari Pong Table team also announced two additional Pong Table models to the product lineup. 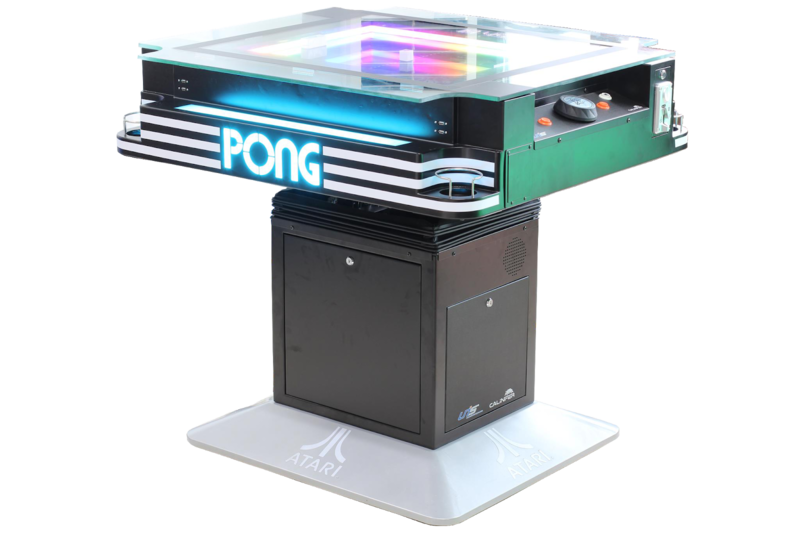 Along with the original Atari Pong Coffee Table, there is now available the Atari Pong Arcade Table, and the Atari Pong Cocktail table.